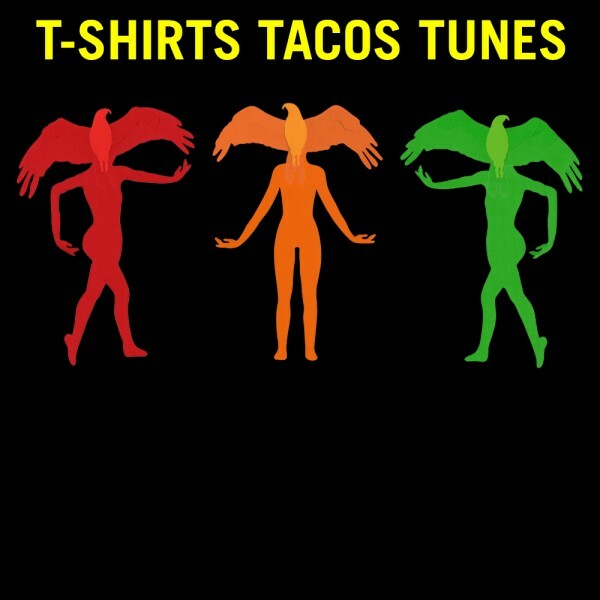 It’s been a while that stylistberlin has promoted any “style” and fashion-related event, so here we go: The pop-up t-shirt printing event “T-Shirts Tacos Tunes” will take place this Saturday at UNIKAT! Pop by for your customized T-Shirt printings…! 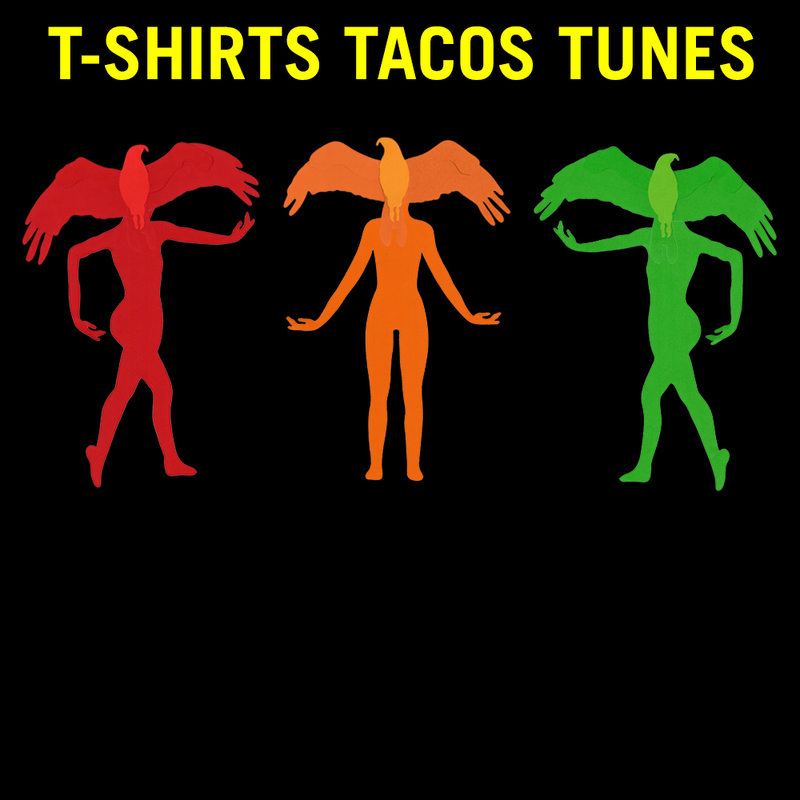 “The Pop-Up printing event T-shirts Tacos Tunes returns to Neukölln on Saturday June 13th, hosted in collaboration with UNIKAT! Up-cycle and breathe life into your wardrobe by customising your favourite t-shirt, sweatshirt, hoodie, or denim jacket. Choose images that you’ve created or collected, select designs from our look book featuring local and international artists, or consult with artist Rosario Salerno to create a one of a kind image during the event. The authentic flavours, spices, and seasonings of Peruvian cuisine will be presented by Chicha Cevicheria and Pisco bar. In addition to savoury vegetarian options, Chicha will serve Ceviche: raw fish or seafood marinated with a lime juice infusion (a bit like sashimi, but much more flavorful). Additionally, Chicha will be serving custom cocktails, as fresh as their flavourful menu! We are very pleased to have Chrijs (Chrijstøphe Måuberqué) provide the perfect ambient soundtrack for a creative, chill, summer’s day. -Images that you bring to the event can be printed onto the garment of your choice for 10 Euros. -Images from our look book of local and international artists are available for print at 20 Euros. -Guests will also have the chance to commission a custom image from artist Rosario Salerno during the event for 25 Euros. This price includes the drawing that you commission and the cost of printing the final image onto your garment.